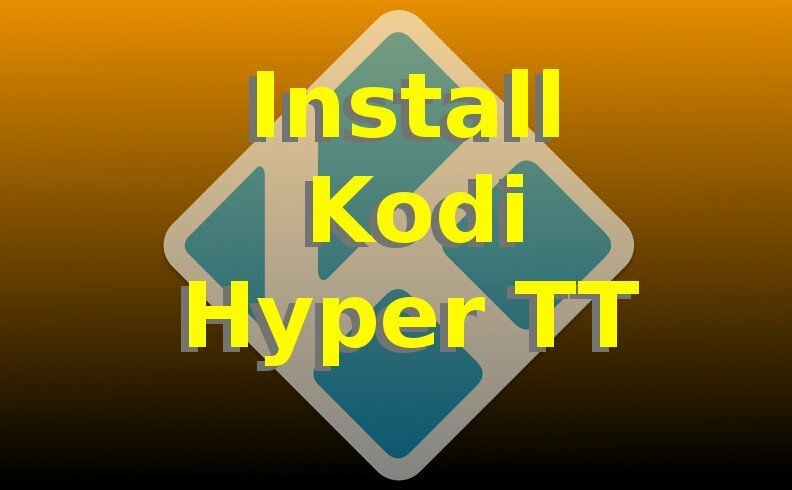 This guide shows you how to install Kodi Hyper TT build. The HyperTT build for Kodi is a collection of TV Addons customized for adult content. Warning: This Kodi Build contains ADULT CONTENT and is for adults only (18+). We also have a VIDEO on YouTube of this Install Kodi HyperTT process, if you’d prefer to watch the step-by-step video guide as you follow along with this written article. Choose the box that now says “kodi”, which is the box to Enter a name for the media source. The TTWizard will download and install the HyperTT Kodi build. After the install is finished, Restart Kodi. You should also restart your device. If your device is an Android TV Box or FireStick, then power cycle the device. Hyper TT is now installed. The TV Addons installed by the TTWizard will now be visible under VIDEOS > Add-Ons. If you’re on a PC and you see the message “Force close unsuccessful”, then use Windows Task Manager to End Task on Kodi, reboot your PC, then re-launch Kodi. Problems Installing Hyper TT Wizard? If the Hyper TT Build Wizard installer failed for you, then try to re-install Kodi first. Then attempt the Hyper TT install process one more time. Make sure to reboot your device after installing Hyper TT Wizard.